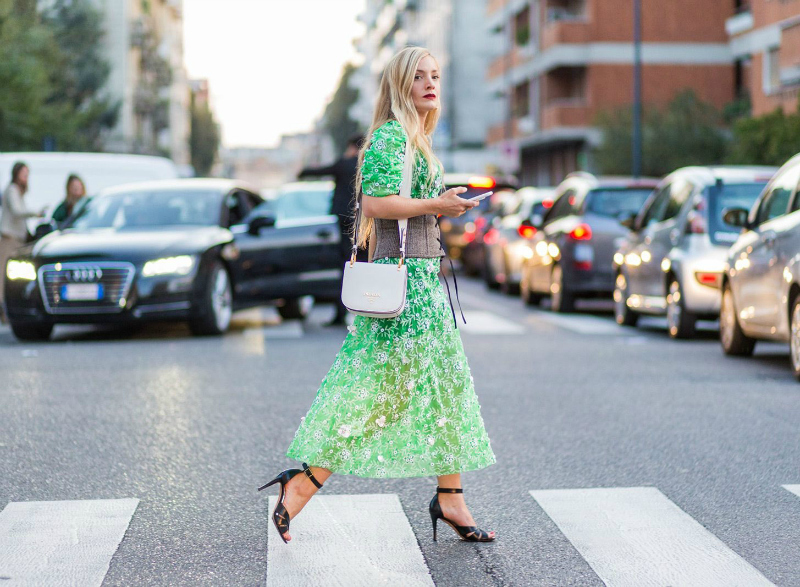 Midi dresses and spring - what could be a better seasonal combo!? Throw on a pair of booties, sandals or sneakers along with a sweater or denim jacket and you're good to go! Midi dresses always seem so effortless to me. They pair well with so many pieces and work for unexpected spring temps. I've been adding so many midi dresses to my spring wishlist, from linen midi dresses to wrap midi dresses - I'm loving them all! What have you been saving to your wishlist? Would you rock a midi length dress? These are such cute midi dresses! I love a good midi dress. Those are such cute dresses! I want them all! I love Midi dresses so much! Number five's color scheme is to die for!